Hip Hop Is Read have compiled another sample set, this time for Mobb Deep’s The Infamous. This has been burning a hole in my inbox so I thought it best to post it now. 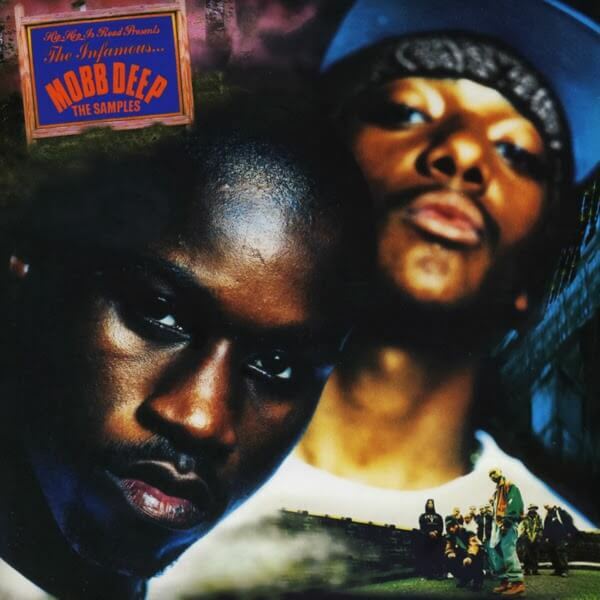 A few Saturdays ago, Hip Hop Is Read put together another of their renowned sample sets and it was the turn of Mobb Deep’s classic debut The Infamous. While sampling has become a treacherous activity for producers in recent years, 1993 saw a lot of fantastic tracks made out of historical gems and Havoc dug deep for them; we’re talking Miles Davis, Herbie Hancock, Al Green, Quincy Jones and Patrice Rushen. To put it another way, the sample credits on The Infamous would read like a Who’s Who of classic black musicians through the ages. UPDATE: Looks like the sample set doesn’t exist anymore so here’s a video of the samples instead.